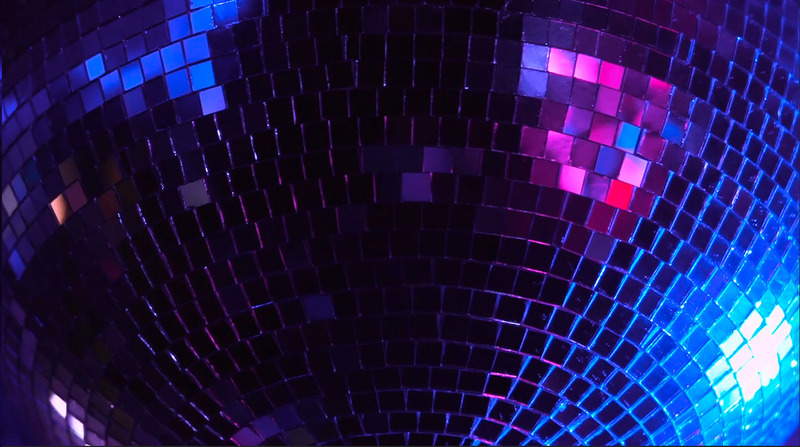 Are you looking for a professional mobile DJ (Surrey DJ, mobile disco Guildford), disco hire with a great light show at any venue across Surrey, Hampshire, Berkshire and West Sussex? Then you have come to the right place. As a Surrey DJ, I have been supplying professional mobile disco services in Guildford and across the home counties since 1985. My music library is HUGE with over 20,000 songs ranging from the 60s to the present day. My customers regularly re-book their annual events. Please contact me in good time to avoid disappointment! At Cagnee Roadshow I love what I do, and that is to provide fantastic mobile DJ and mobile disco services for your wedding, party or special event. I also provide DJ disco and lightshow services for Corporate/black tie events, theme nights, wedding anniversaries and much more. Even though I’m a Surrey DJ, I travel all over (a mobile DJ Surrey). Organising a party, wedding, anniversary, corporate event or celebration should be great fun, whether it’s in Guildford, Aldershot, Winchester, or Woking (see my coverage map below), I provide all your party DJ, mobile disco, party lighting and lightshow services to guarantee a great celebration. Please read my testimonials for DJ disco, wedding and party events I have run at many brilliant venues across the home counties. “A truly great DJ, just for the moment, can make a whole room fall in love. Being a DJ is not about choosing a few tunes. It is about generating shared moods; it’s about understanding the feelings of a group of people and directing them to a better place. At Cagnee Roadshow I provide the stress free perfect solution to make your party, wedding or celebration run smoothly and be a great success. 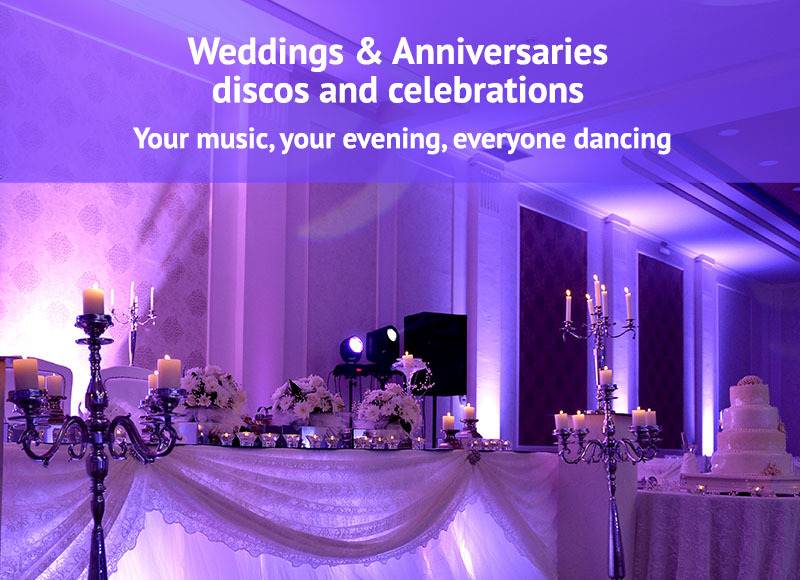 I pride myself on how easy it is to plan the perfect occasion and include my professional mobile DJ and disco service so your guests have an amazing night. 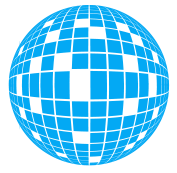 Get in touch to chat about your event. I have travelled to many venues across Surrey, Berkshire, Hampshire and West Sussex. Please see my approximate coverage map below. If you live just outside any of these areas, then please get in touch anyway. It depends on my booking schedule as to whether I can DJ at an event further away, but it’s very likely I can. 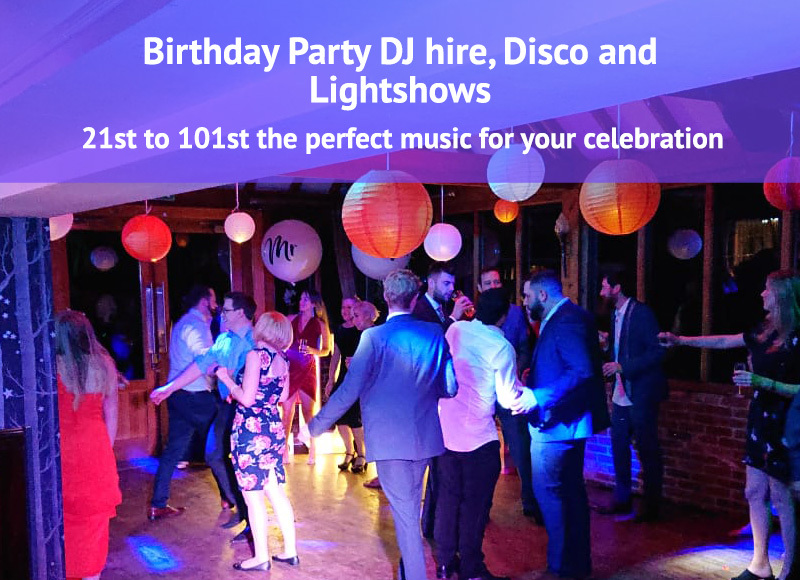 I have happy clients who have hired me for mobile discos at weddings, birthdays, anniversaries and company celebrations across Surrey, Berkshire, Hampshire and West Sussex. 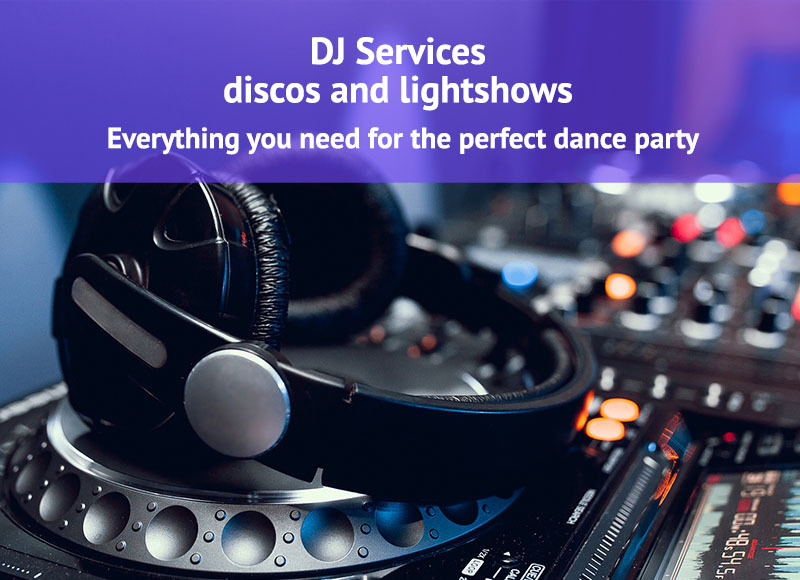 Many of my customers have hired mobile disco, DJ and light show services around Guildford, Godalming, Aldershot and Woking, Surrey, but I have also provided mobile discos in Hindhead, Petersfield, Winchester, Basingstoke, Bracknell and Windsor, and have travelled as far as Chichester, Horsham and Crawley. 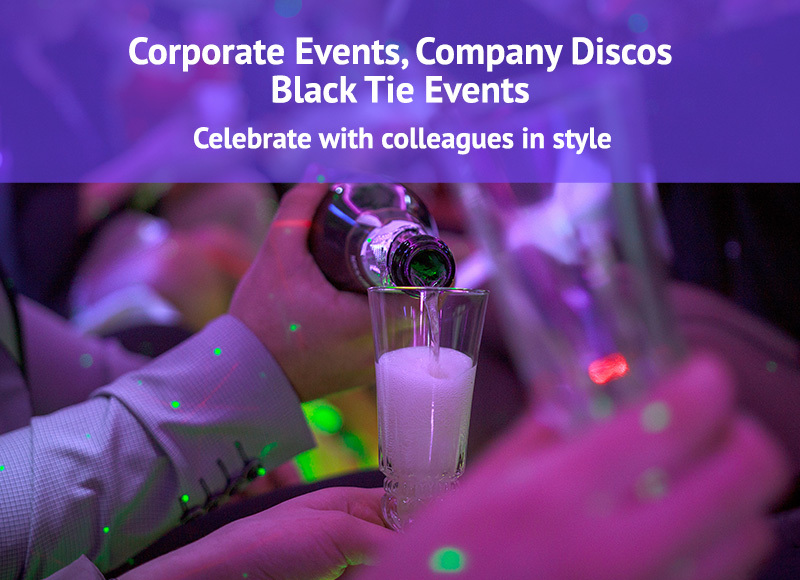 Some of the best mobile disco parties and weddings have taken place closer to London too, in Kingston, Richmond, Twickenham, Epsom and Dorking. That’s a lot of venues and many happy years of professional DJ mobile disco experience! It’s guaranteed to be a celebration to remember. Need a taxi for an event?